You give the details, and people say “count us in,” giving a headcount of 32 children for the field trip. 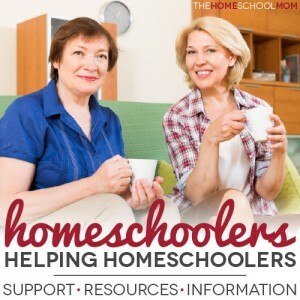 What do new homeschoolers need from “old” homeschoolers? 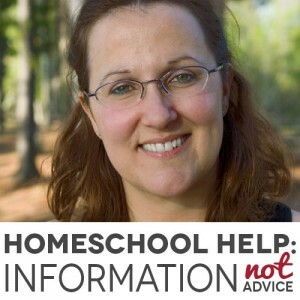 In a previous post in my “Homeschoolers Helping Homeschoolers” series, I suggested that providing new homeschoolers with information is better than giving directive advice — but what else is helpful? 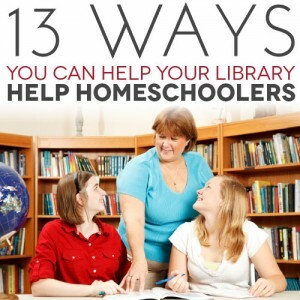 If you are an established homeschooler reaching back to assist new homeschoolers, in addition to offering basic information about homeschooling — offer Support, Resources, and Inspiration. 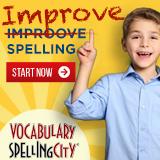 If you’ve homeschooled for a couple of years, you may be in a position to help people who are considering homeschooling or who are in their first year or two of homeschooling. 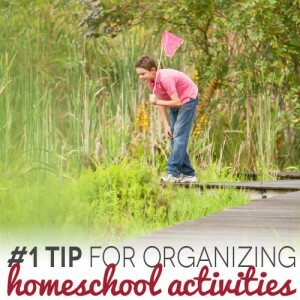 Chances are, by now, you’ve learned a lot of content for answering homeschooling questions. You know your state law. You know six or eight different approaches to homeschooling. 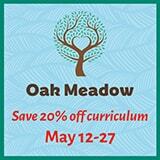 You’ve examined ten math curricula in detail. You’ve seen the transcripts of homeschoolers who have gained admission to college. So you have information to share. It’s National Library Week, and homeschoolers love libraries!